IDS Toronto celebrated its expanded format at the Metro Toronto Convention Centre. 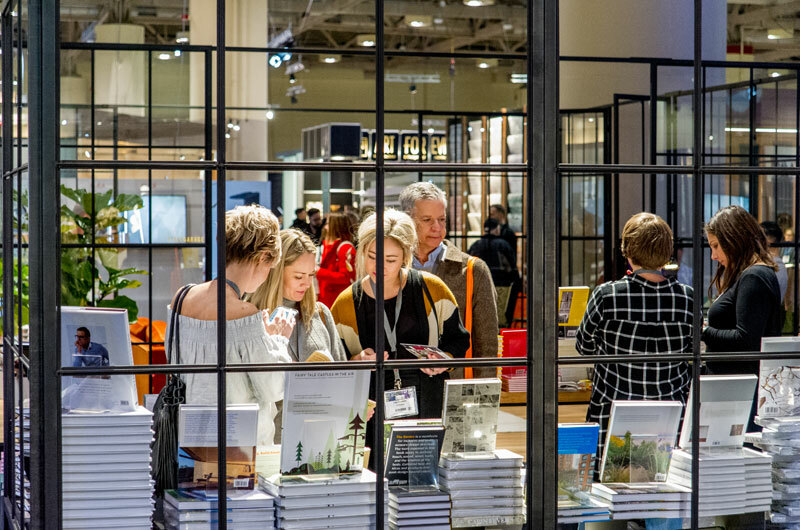 The Interior Design Show is Canada’s premier showcase for new products, furniture, designers and cutting-edge concepts from Canada, North America and beyond. 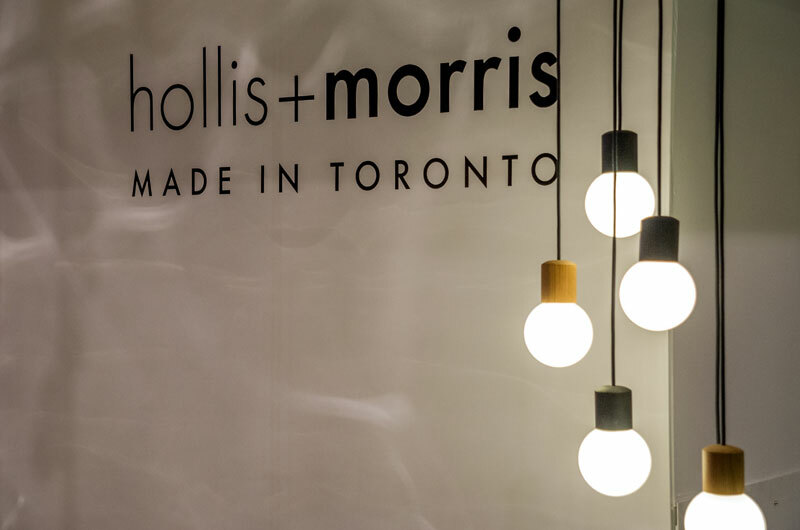 Celebrating its expanded format at the Metro Toronto Convention Centre, IDS featured hundreds of local and international exhibitors in a significantly larger event. This year also marked the first time that IDS was co-located with IDS Contract (formerly IIDEX) and the additional space needed to accommodate the larger event meant it occupied the south building instead of the north building of the convention centre. 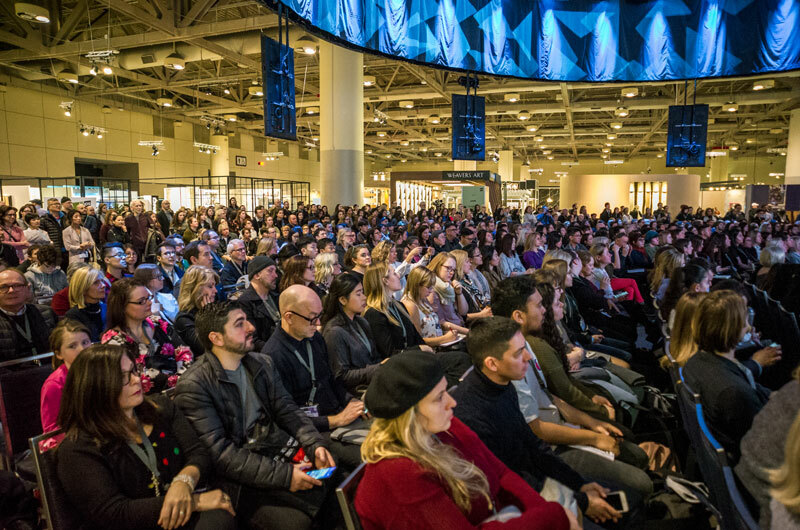 “Now in its 21st year, IDS19 will focus on design across all verticals, including workplace, hospitality, retail, education, public space and government, and extend its trade-focused offerings,” said Karen Kang, national director, IDS Canada. 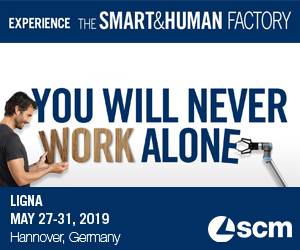 IDS Contract — IDS Contract featured an additional 100+ exhibitors and a number of new feature areas aimed at B2B trade professionals. With the addition of IDS Contract, IDS is positioning itself as a hybrid event that caters to both trade construction and design professionals and a design savvy, affluent consumer audience. The conference program offered 60 sessions including keynote speakers, fireside chats, seminars and workshops. 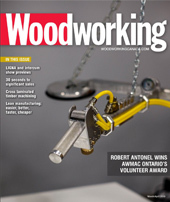 This exciting expansion of the brand means that IDS included a section of the show floor dedicated to trade-only attendees for two days, plus the main exhibit hall that was open to both trade and the public for 3.5 days. New show floor + location — IDS19 featured a new floor plan designed to be dynamic and encourage more interaction with exhibitors, increase time spent at the event and enhance the overall experience for attendees. IDS has selected FIRM Architecture and Design, an emerging Brooklyn-based practice, which focuses on the intersection of architecture, urbanism and art to redesign the IDS show floor.